CORVALLIS, OR. — March 15, 2018, Information Management Solutions (IMS) is pleased to announce the addition of Achieve Financial Credit Union, located in Berlin, Connecticut, to our growing Infrastructure-as-a-Service (Iaas) client list. AFCU is an online Fiserv Spectrum core solutions credit union supporting 16,111 members and an excess of $129 million in assets. IMS will be providing complete IaaS solutions for numerous servers ancillary to the Spectrum core. 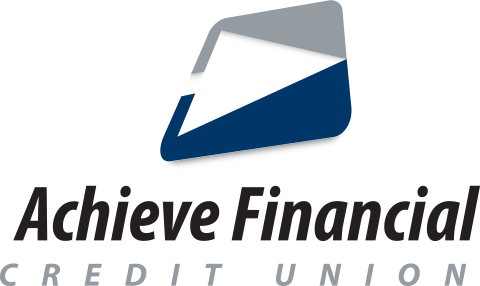 Achieve Financial Credit Union was chartered in 1954 as a Non-Federal Credit Union and services New Britain, Berlin, and Meriden areas of Connecticut. For more information about Achieve, visit https://www.achievefinancialcu.com/. IMS brings together the best in cloud technology, industry expertise and superior customer service to help credit unions with common and not so common IT challenges. IMS is a leading provider of Backup, Disaster Recovery, Hosting and IaaS Solutions for Credit Unions. For more information about IMS, visit www.cusolution.com.